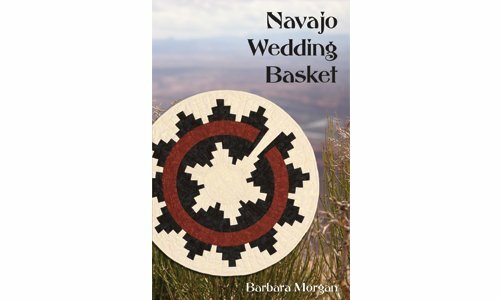 Phillips Fiber Art teamed up with designer Barbara Morgan bring you a traditionally styled Navajo Wedding Basket quilt! 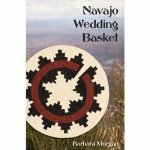 The pattern is based on an authentic Navajo weaving. 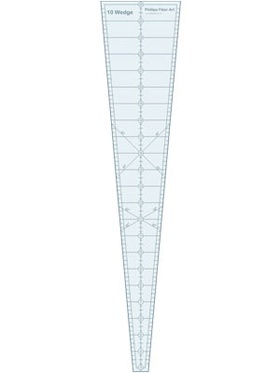 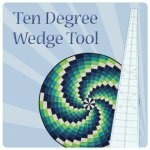 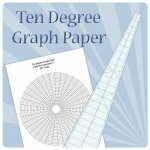 This wonderful southwest design uses a Ten Degree Wedge tool. 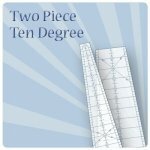 Looking for more Southwest designs? 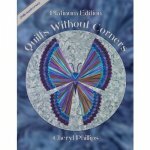 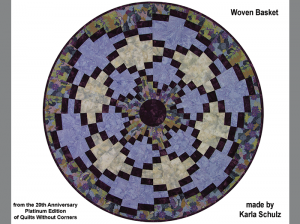 The image shown above is the Woven Basket pattern from the book, Quilts Without Corners.